Investing in spay/neuter saves lives by preventing unwanted litters of puppies and kittens. It is these same puppies and kittens that often end up in shelters and as strays or ferals in our urban and rural communities. Please consider donating to support our efforts to end companion animal suffering and euthanasia as a form of population control. Iowa Humane Alliance is a 501(c) (3) charity and your donations are tax deductible to the full extent allowable by law. We appreciate your support! Donations of any amount help! You may choose to make a one-time donation, become an IHA Animal Ally by setting up a recurring donation, or make a donation in honor/memory of a loved one or pet. $10 can cover the cost of a vaccination for a dog or cat. $25 can purchase a surgical instrument. $50 can cover the cost of surgery for a cat. $100 can cover the cost of surgery and vaccinations for a dog. $250 can subsidize the spaying and neutering of a barn cat colony. We use Bloomerang for donations because they are one of the safest ways to protect your private information online. You can use Bloomerang without needing an account. You can also call us at (319) 363-1225 to make a credit card donation over the phone. For other ways to donate aside from a monetary donation, please click here. Gifts in memory of a beloved animal, friend, or family member, or in honor of a birthday, anniversary, or other special event, are wonderful ways to pay tribute to those you care for while strengthening Iowa Humane Alliance’s mission and programs. 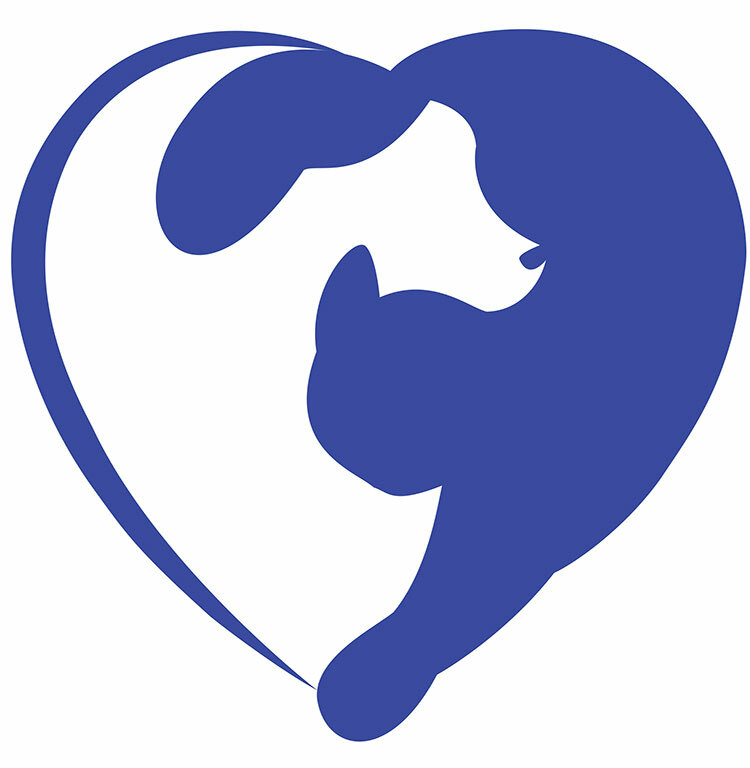 Whether you donate through PayPal or send us a check, please download a Memorial and Tribute Form and mail it with your check or attach it to an email and send to Kathleen@iowahumanealliance.org. A card will be sent to the person or pet you designate and we will recognize the donation in our newsletter. 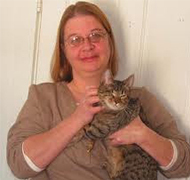 A special spay/neuter fund in honor of our founder, mentor, and retired Executive Director, Mary Blount. This honorary fund will be used to subsidize services for people and pets who need our help most. To donate in honor of Mary Blount, please note that you would like your donation to go to the Mary Blount Honorary Fund. Thank you for keeping Mary’s dream of no more homeless pets, alive and well. Many companies encourage philanthropic interests among their employees by offering matching gift programs. Contact your employer’s Human Resources department to determine if your employer will match donations to Iowa Humane Alliance. The is an effective and easy way to double, or even triple your contribution. Remembering Iowa Humane Alliance in your estate planning will help ensure that we continue to grow and expand. Planned gifts leave behind a living legacy of compassion. These gifts not only help the animals, but can also help you meet your financial, tax and estate planning goals. Consulting an attorney or financial adviser who specializes in estate planning will be of great assistance to you. If you include Iowa Humane Alliance in your planned giving or have any questions, do not hesitate to contact us at (319) 363-1225. For more information about planned giving, check out our Planned Giving page. Your donation today will help support Iowa Humane Alliance programs that make a direct impact on animal welfare in Iowa. Thank you for your support! Recurring Donations: Become an IHA Animal Ally! IHA Animal Allies are a group of dedicated friends, like you, who make monthly recurring gifts which provide a consistent, reliable income stream. This allows us to focus more resources on our life-saving programs and less on raising funds. We truly appreciate your support! 6540 6th St SW · Cedar Rapids · IA 52404 · Phone: (319) 363-1225. Copyright Iowa Humane Alliance 2019. All rights reserved.